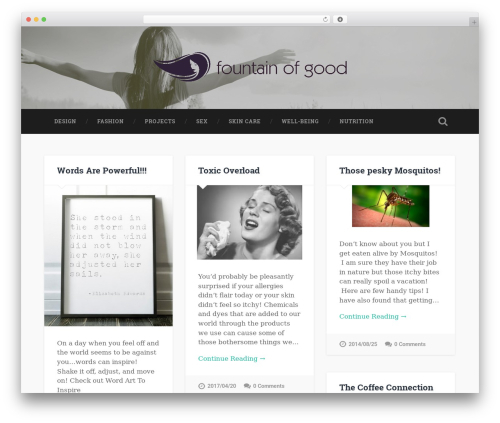 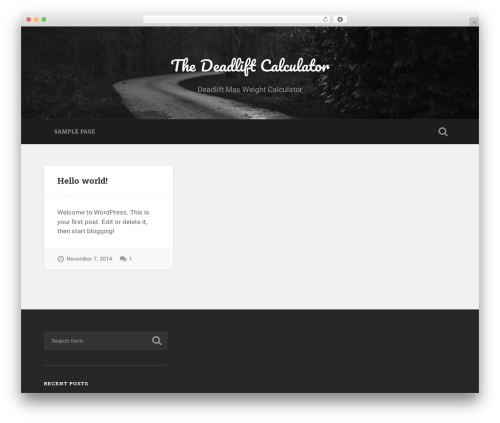 Baskerville wallpapers WordPress theme. 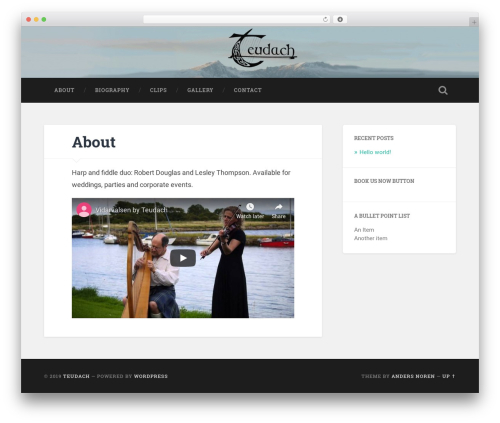 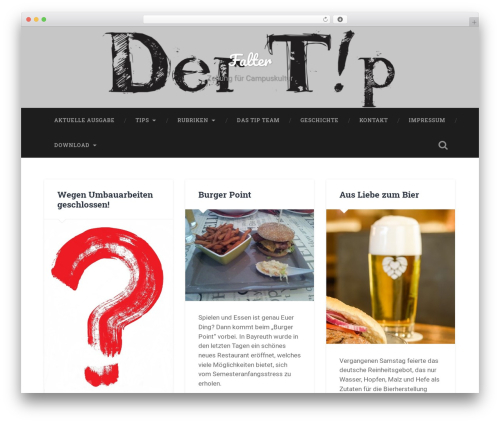 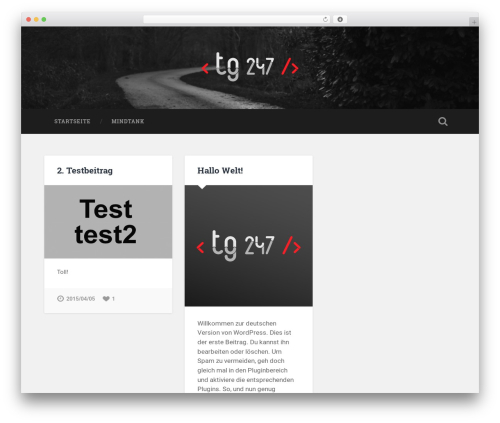 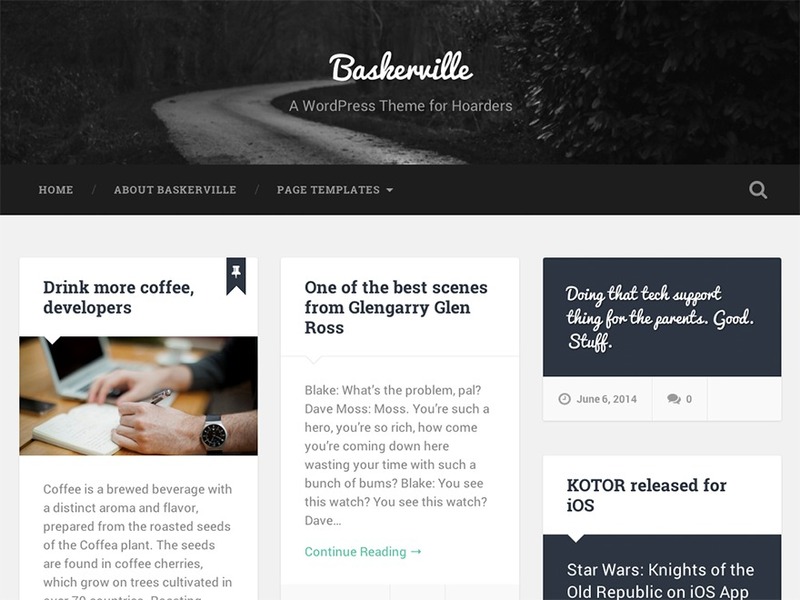 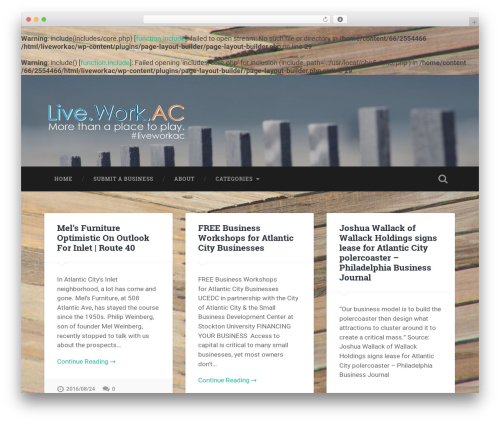 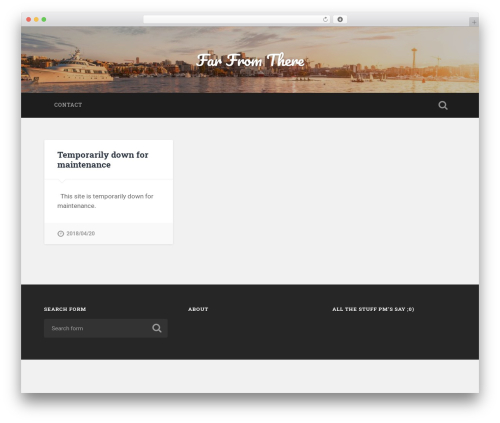 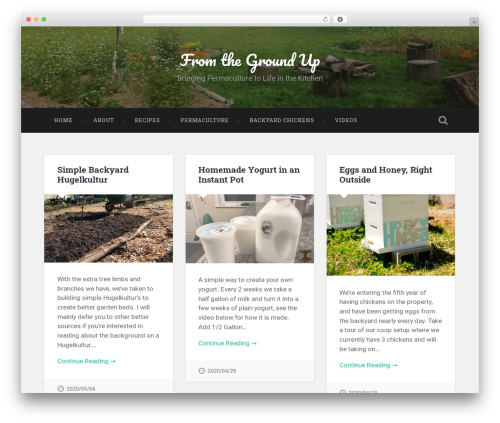 Baskerville is a beautiful, responsive and retina-ready masonry theme for hoarders. 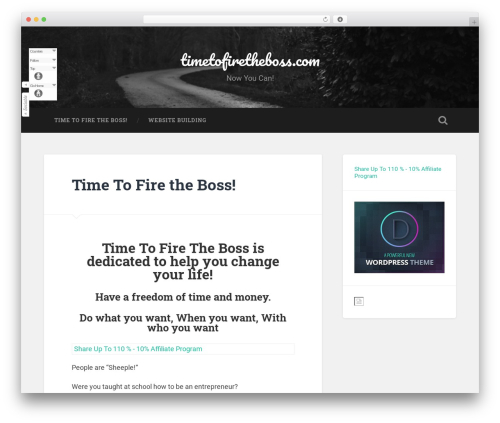 It's the perfect way to showcase your posts, videos, images and galleries, and share your favorite quotes and links. 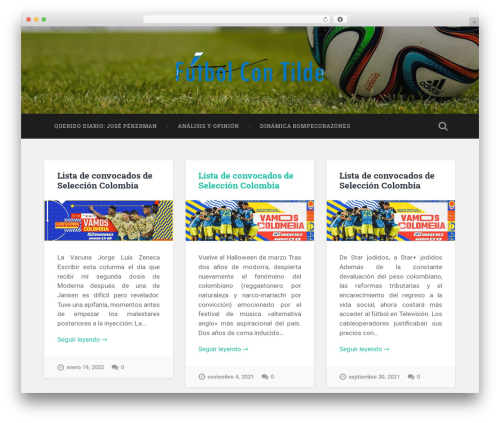 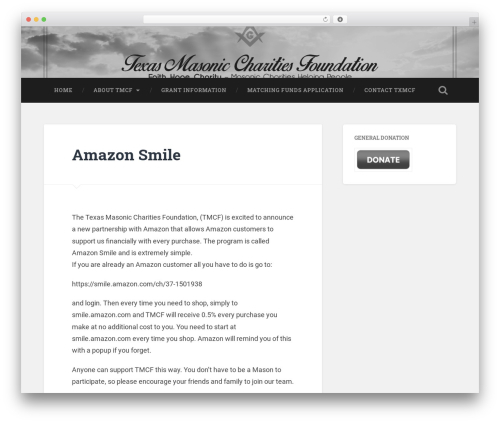 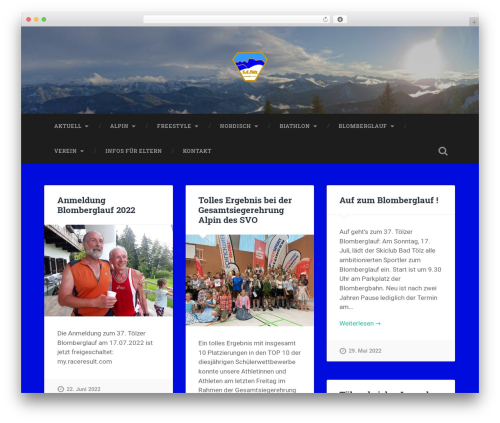 Features responsive design, retina-ready assets, full-width header image, support for all post formats, custom logo upload, custom widgets (video, Flickr and Dribbble), four page templates (including a contributors template), editor styling, like functionality via the ZillaLikes plugin and translation-ready code. 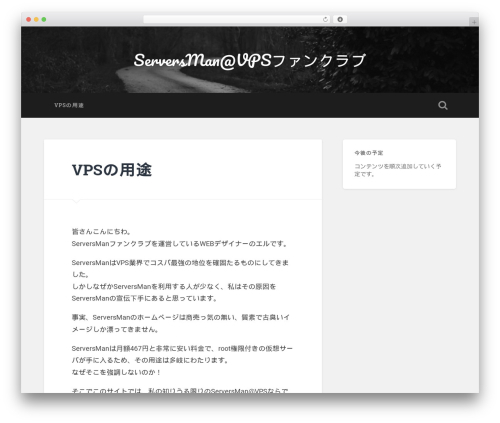 Included translations: Swedish/svenska.